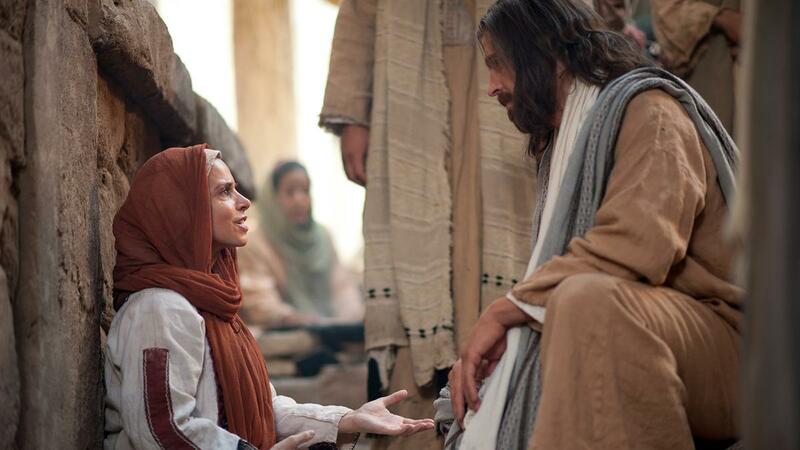 One of the most dramatic and tender stories of the Book of Mormon is the Savior’s appearance to the Nephite faithful after his crucifixion and resurrection in Palestine. The Nephites witnessed massive destruction and loss of life at the death of our Lord in Jerusalem. It seemed as if the entire earth was in commotion, almost as if the universe grieved the loss of the Only Begotten Son of God. This powerful “one by one” experience, deeply touched the hearts and lives of those that were present. So much so, that for the next four generations – over two hundred years – they lived as a Zion people in perfect love and peace. The personal ministry of the Savior, reaching out to one person at a time, was a powerful influence as he blessed the lives of these people, bringing them into full activity in the Church and in the Gospel. 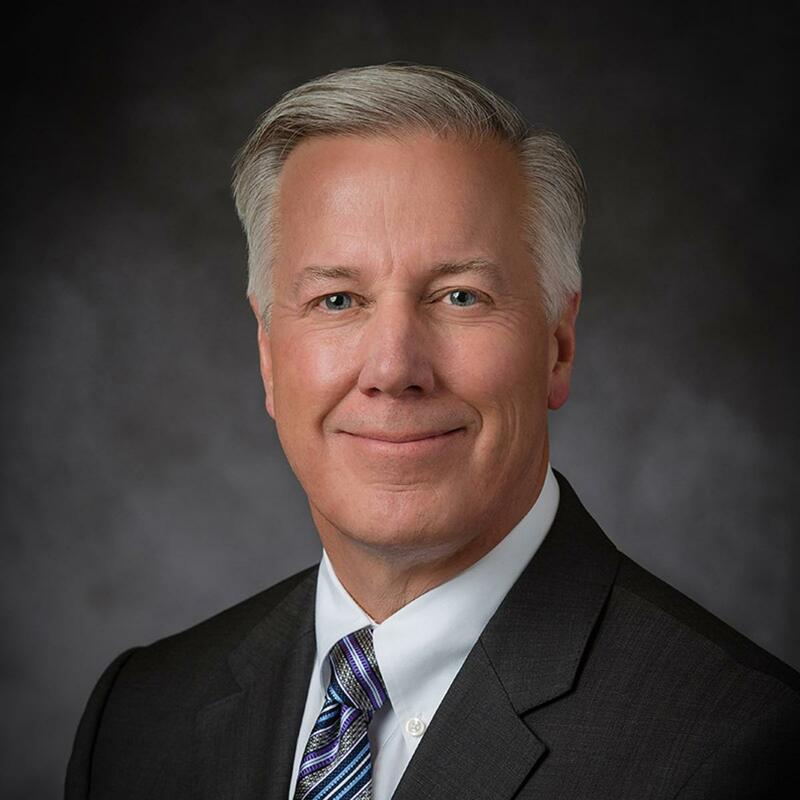 As an area presidency, we have felt impressed to encourage our members to “reach out, one by one, rescuing those that are less active.” This worthy goal means that we have a responsibility to seek out, reach out, and continue to try to rescue our brothers and sisters that are struggling in their faith or need our support. This rescue effort will always be done just one person at a time. It will require that we seek out and minister to our brothers and sisters one by one by one. One heart, one soul, one child of God at a time. The teachings of the parable are clear: we must seek out the one. As under-shepherds working for the Good Shepherd, we devote our time and talents to reaching out and rescuing those that are less active, or struggling, or are in need. We “know not” what will happen, we simply “continue to minister”. Dear brothers and sisters of the Africa Southeast Area. We have much to do. There are many in need of our rescue efforts. As President Monson has said, “The world is in need of your help. There are feet to steady, hands to grasp, minds to encourage, hearts to inspire, and souls to save. The blessings of eternity await you” (Thomas S. Monson, April 2001 General Conference). We invite you to look outward and see clearly those who need to be rescued. The restored Gospel of Jesus Christ is the answer to every question, the solution to every problem. We must find ways to “reach out, one by one, to rescue those that are less active” in the Gospel of Jesus Christ. May God grant us the faith to do so is our prayer. Elder Kevin S. Hamilton was sustained as a General Authority Seventy in April 2013. He is married to Claudia Keysor Hamilton; they are the parents of six children.